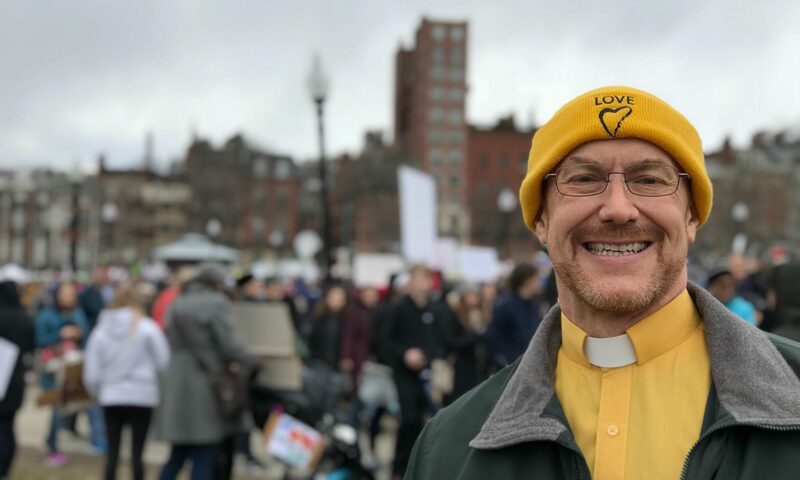 I graduated from Harvard Divinity School in 1994. 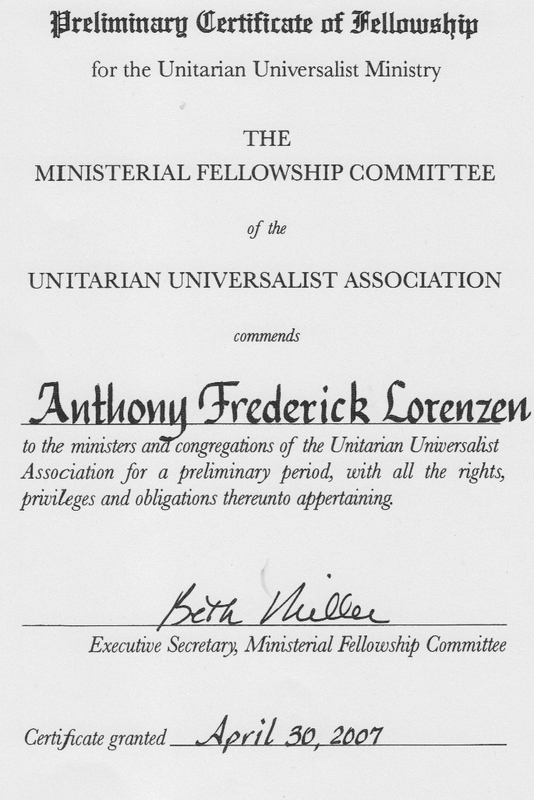 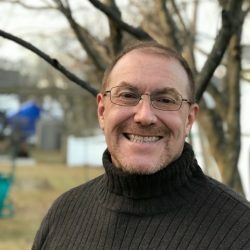 I received fellowship as a Unitarian Universalist Minister on April 30, 2007 and was ordained by the First Church in Leominster, Unitarian Universalist on June 3, 2007. 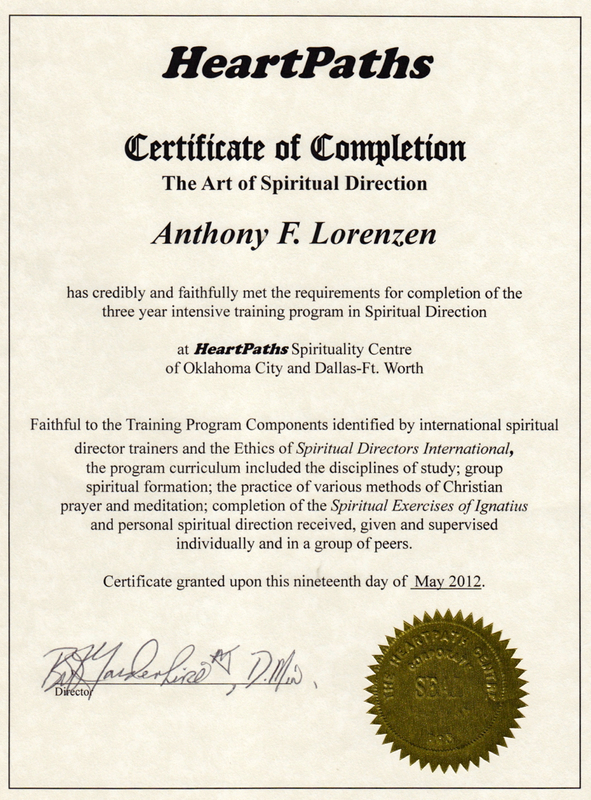 I completed a three-year training program in spiritual direction with HeartPaths Dallas in May of 2012.